GoodWorkLabs has extensive hands-on experience in building and deploying cutting-edge mobile apps development and games. 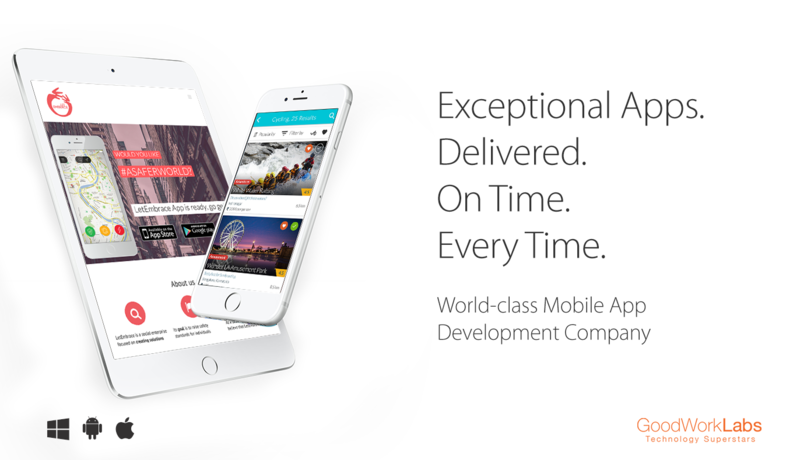 We work on all major mobile platforms – iPhone app development, iPad apps development, and Android apps development. We help businesses leverage the mobile to create a go-to-market, reach a vast audience, boost brands and transform business processes. We only handle select projects at a time to give the attention your app requires to make it a success. Competitor analysis, positioning, marketing messaging, customer feedback features, billing, and integrations are some of the areas we help apart from creating top-quality technology for your solutions. 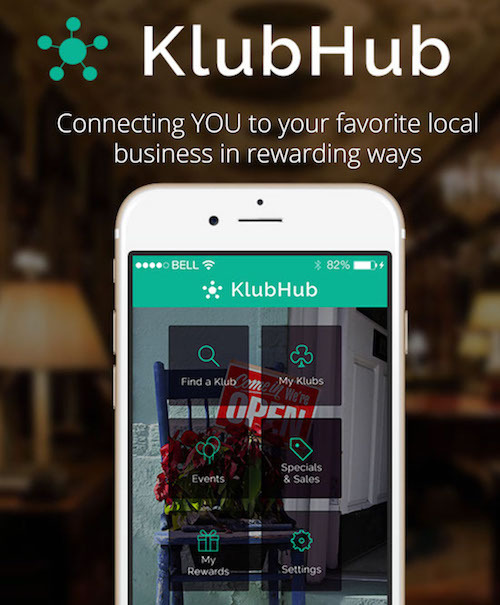 Read the success story of how GoodWorkLabs designed and developed Boston based company – KlubHub, a rewards and loyalty iPhone app & Android app with the complete PHP backend software. After establishing a proven team of mobile apps developers at Bangalore, the IT hub of India, GoodWorkLabs has set up a state-of-the-art Mobile Application Development Company in the heart of San Francisco Bay Area. This center focuses on supporting the US and North American based clients with client engagement, sales, product management, UX/UI, application development, QA, deployment and a complete delivery cycle. Together, the San Francisco, California, USA and Bangalore, India offices come together to deliver the best products for our customers globally. Our iPhone app development company in Bangalore is truly the best in the ecosystem in the world with leading clients and partners including Apple. Our Android app development company in Bangalore has exceptional talent and we work with top customers and partners in this space including Hindustan Unilever and Samsung. Do You Like Our Work? Get in touch with us.